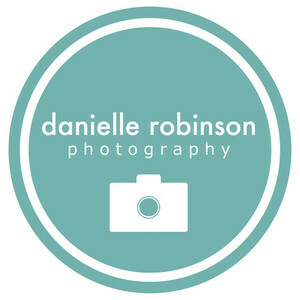 You're IT Danielle Robinson Photography! Three questions with Danielle Robinson Calloway, owner of Danielle Robinson Photography. Photography has been my passion for as long as I can remember. I started my business mainly out of my love for photography and desire to capture people as authentically as possible. I quickly learned how amazing it was to provide people with beautiful images and to tell a story with my photographs, which is what currently keeps me motivated. Also, I always loved the challenges photography brings - dealing with personalities, different lighting situations, tough exposures, etc. Photography is a profession that keeps me on my toes and forces me to be constantly learning and growing. I wish I could be more of a self-promoter. As a creative person, I often think more about the artistic side of things and less about the business end of things. Best selling product or service? My best selling service would have to be family photography followed by wedding photography. Although, I do photograph plenty of newborns, headshots, and events in the area. Danielle Robinson Photography tags Venture Yachting! HamletHub thanks Fairfield County Bank for making our Why Small Businesses Matter series possible!